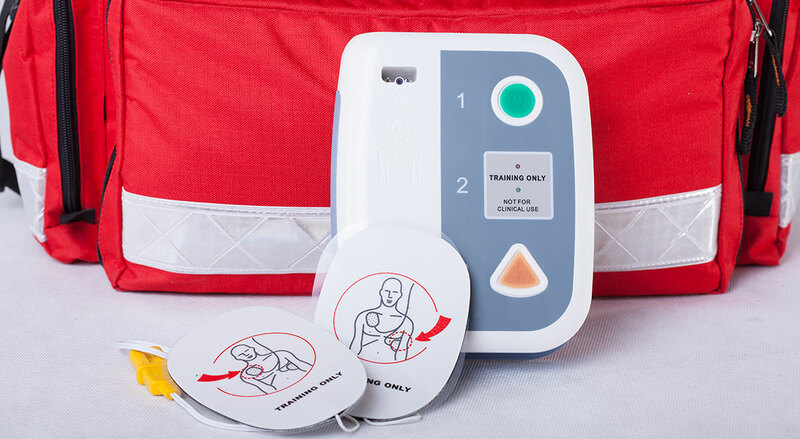 If you would like to know how to use an AED unit with confidence then Online First Aid Training offer a video based training programme that will guide you through the set up and also the use of an aed unit. This course is cpd certified and hold 4 hours of cpd time credits and once you have completed the simple registration process you will be able to download all course materials associated with the online aed training programme. The online aed course can be completed in sections and once you have successfully completed training you will be able to print your aed course certification. For additional information regarding the structure and content of this course please follow this link to their online aed training course page.